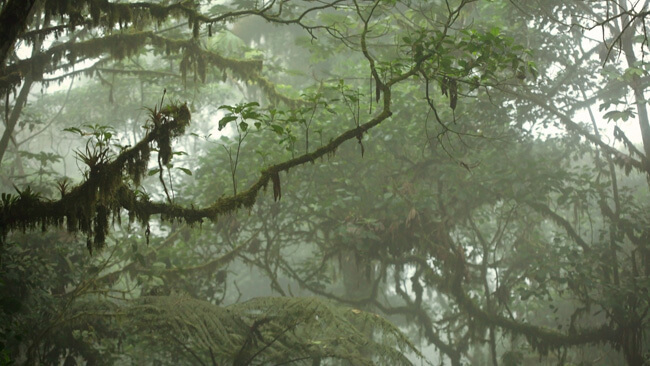 You’ve heard of rainforests, but what do you know about Costa Rica’s tropical dry forests, mountain rivers, active volcanoes, and cloud forests? The term “ecosystem” is used to describe the unique interactions between an area’s habitat and its resident plant and animal life. Costa Rica’s rich ecosystems owe their diversity to the nation’s tropical location, varying topography, climbing altitudes, and the Pacific Ocean and Caribbean Sea, which flank Costa Rica’s coasts.